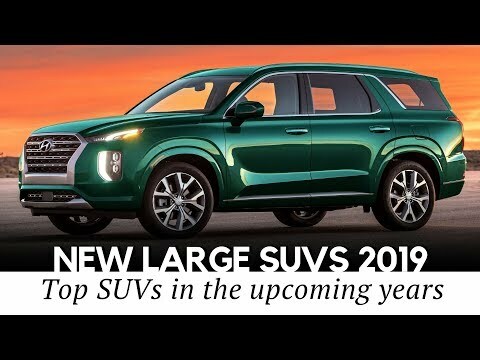 Lincoln Aviator (2020) – Its Main Target is TOPPLE the Range Rover Sport! The road ahead isn’t the only place that needs your attention. Lincoln Co-Pilot 360 Plus bundles a number of driver assist technologies* including Evasive Steering Assist, Reverse Brake Assist, Active Park Assist Plus and Traffic Jam Assist. Traffic Jam Assist combines Adaptive Cruise Control, Stop and Go, Lane Centering and newly developed Traffic Sign Recognition to keep your journey as seamless as possible. Related Post "Lincoln Aviator (2020) – Its Main Target is TOPPLE the Range Rover Sport!"